The kidneys are responsible for producing a specific hormone called erythropoietin (EPO). This hormone is responsible for instructing the body to produce red blood cells, which are meant to carry oxygen throughout the body. If the kidneys start to fail, they will make less EPO, which means fewer hormones are directing the body to produce the necessary amount of red blood cells. 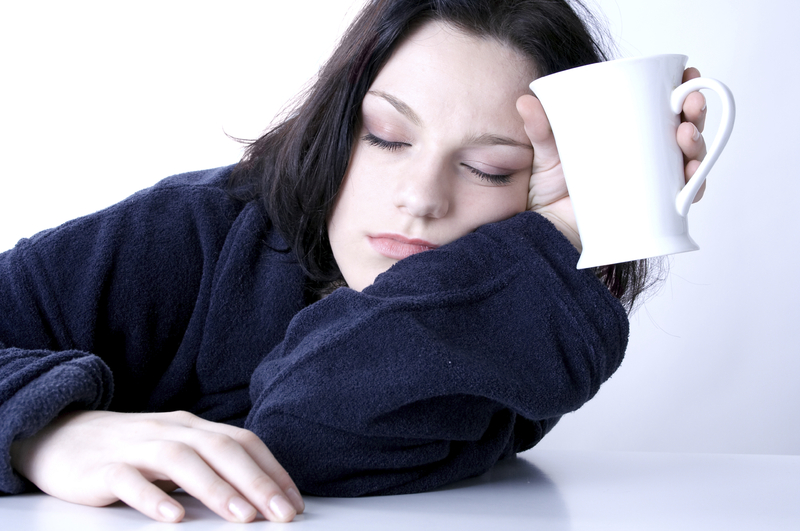 At the end of this cycle, you're left feeling very tired and weakened throughout the day. Experiencing fatigue even when you seem to get enough sleep at night is one symptom that the kidneys are not producing enough hormones for your body.